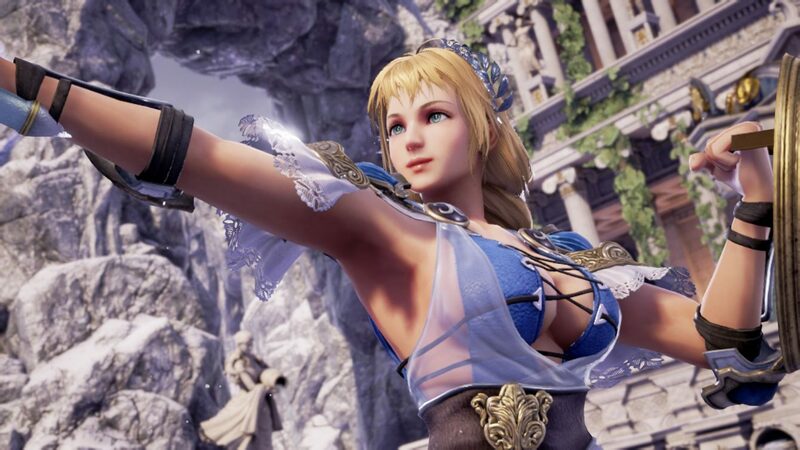 SoulCalubur VI for PS4, Xbox One, and PC gets another trailer, and it focuses on the beautiful warrior priestess Sophitia Alexandra. 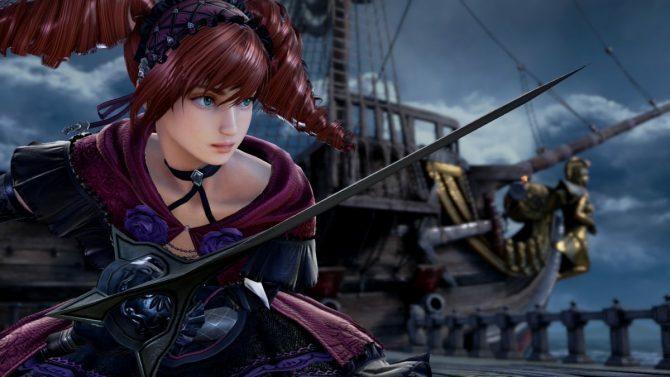 Bandai Namco just released a brand new trailer of SoulCalibur VI, which was released a few weeks ago at The Game Awards. The trailer focuses on Greek warrior priestess Sophitia Alexandra, showing her in action against Mitsurugi. We also get commentary from Producer Motohiro Okubo, who has been at the forefront of the promotion of the game since its reveal. Okubo-san also confirms that Sophitia and Mitsurugi were the first characters made for the game (if you didn’t guess without his help, which you probably did), and everyone else has been created to fit well with them. 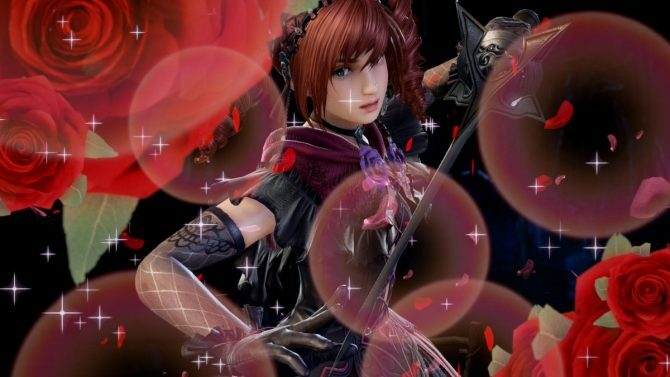 At the moment we have not seen any other characters, not even a glimpse, but hopefully, Bandai Namco will unveil some soon. You can check out the trailer below. 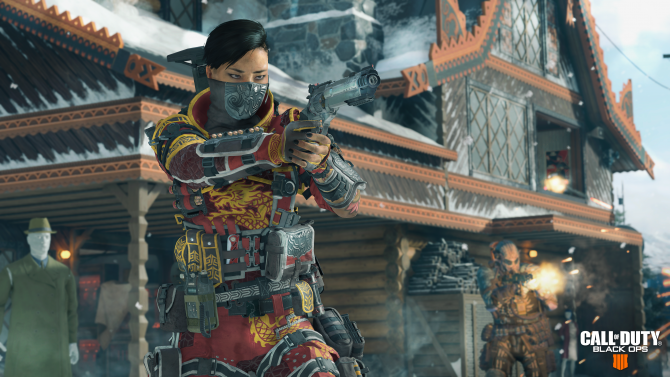 If you want to see more, you can also enjoy a recent gameplay video, a few screenshots from earlier today, watch the first trailer, a second clip, and some gameplay straight from PlayStation Experience. The game will release in 2018 for PS4, Xbox One, and PC.